Melanie has posted a blog about our trip to the 2014 BlogPaws conference in Las Vegas! Here is photographic proof that I was there, something you won’t see in my soon-to-be-published blog! 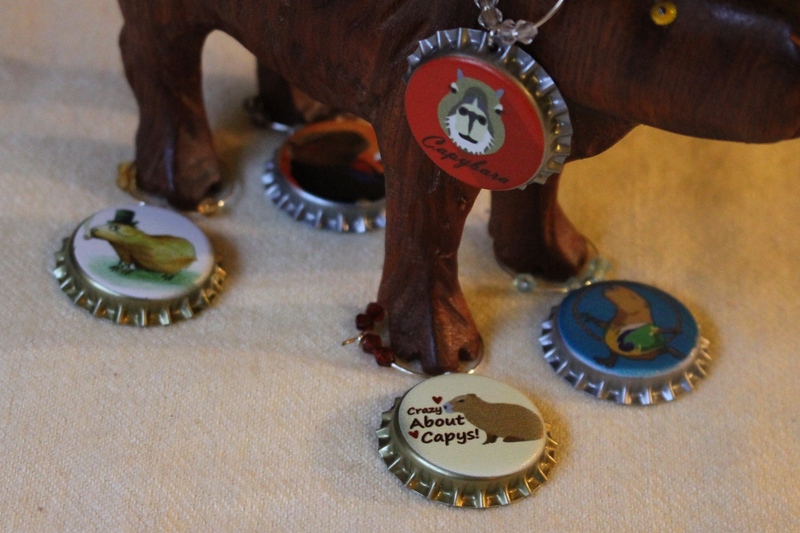 Conference Capybara « Capybara Madness.